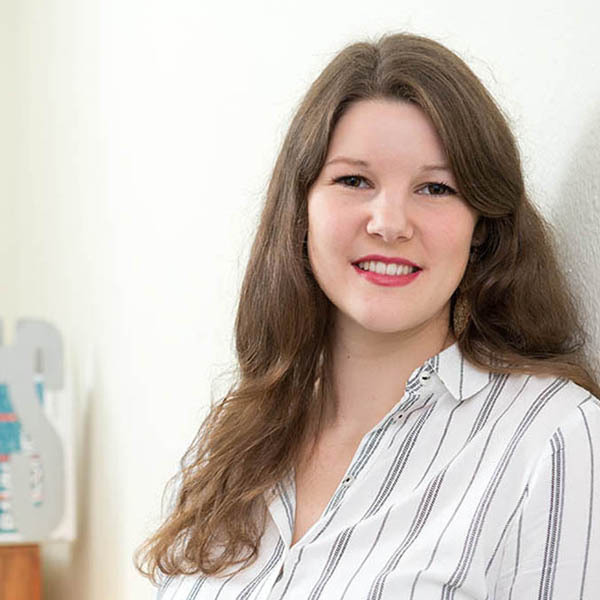 Clio Kumlehn is junior consultant at Industrie-Contact. Classic Public Relations, Blogger Relations, Online-PR and Social Media are her metier. She works for national and international clients in B2B and B2C in different sectors. Clio Kumlehn is the newest and also youngest member oft the team of Industrie-Contact (IC). In 2016 she has begun her trainee position after the successful graduation of her M.A. During her studies she has completed internships at NDR Hamburg and the press and marketing office of the Art Gallery of Kiel. She works for national and international clients in B2B and B2C in different sectors: Beauty, Healthcare, Sports, Lifestyle, Industry, Beverage and Culture. Besides Classic Public Relations Clio is especially responsible for Social Media and Blogger Relations. After her Bachelor graduation in German studies and history of art at the TU Dresden Clio has returned home to North Germany. She completed her Master graduation in the subjects language and variation as well as history of art from 2013 till 2016 at the CAU Kiel, with specialization in applied linguistics and phonetics. Public Relations were already a subject during her studies and developed to her professional desired area after her M.A. graduation. Clio is at home in the world of dance: she dances passionately Ballet, Jazz, Modern Jazz and Contemporary since more than 10 years. During her M.A. studies she has managed and taught courses in Contemporary Dance for 2 ½ years at the University Sports Centre of the Christian-Albrechts-University in Kiel. Furthermore besides the dance Clio has more passionate hobbies like ski alpine, travelling, cooking, literature and culture. From her school days till her studies Clio has worked as temporary help at the bookseller Thalia. You can find her at the dance floor and in the cinema as well as on an art exhibition, at a cosy cooking evening with friends or with a good book on the sofa.